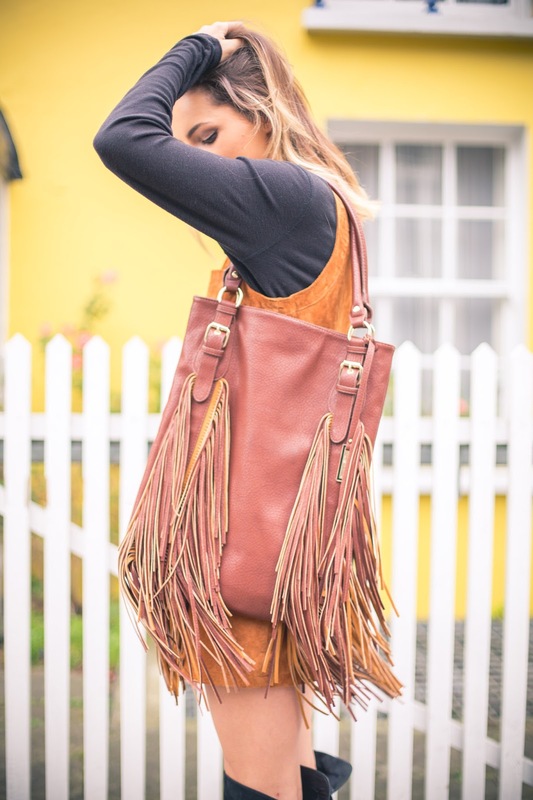 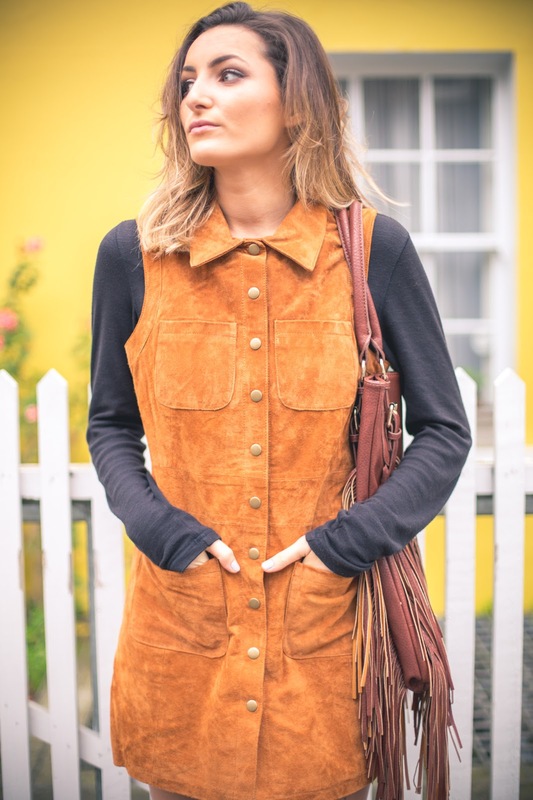 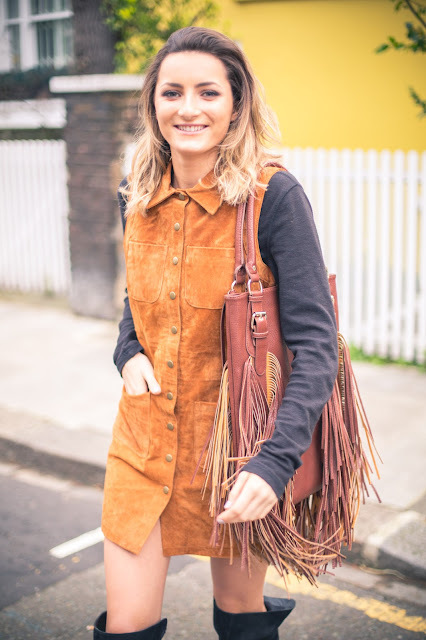 I finally managed to get my mitts on this gorgeous suede dress from the Millie Mackintosh collection, and I have to say it really is the perfect dress for Winter. 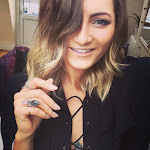 I have followed Millie for quiet some time on social media and I regularly use her for inspiration when it comes to makeup and fashion. 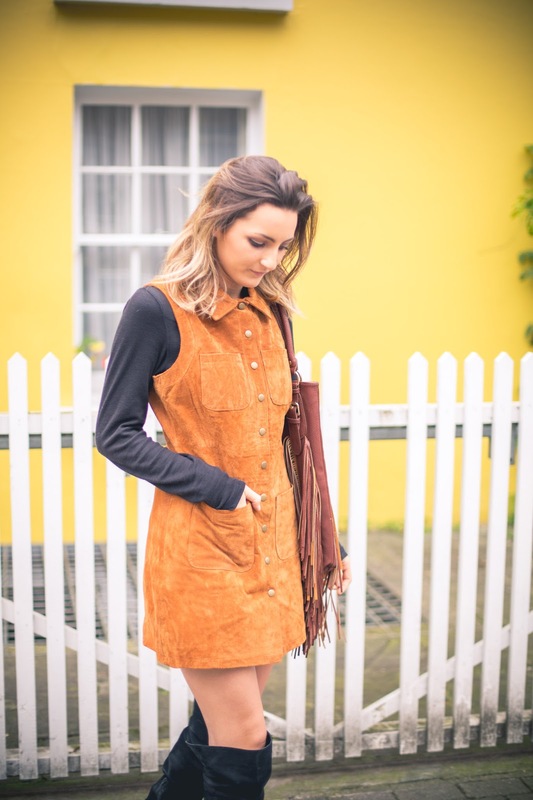 You can style this dress up a few different ways which makes it very versatile which I love but my favourite way to wear it is definitely with a long sleeve top underneath, and of course in true Millie Mac style, wearing my suede knee high boots.